and Philip Irwin. 13/14: Mr. and Mrs. Jack Leemon (She is the former Mrs. Maurice Coggen). Her first name: Edell. 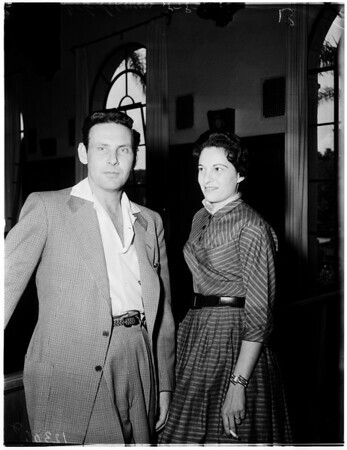 29: Marilyn Rini, UCLA student, who was babysitting for the ex Mrs. Coggen at the time of raid".